Applications for the prepaid Diamond Jubilee Commemorative Mug have now closed. 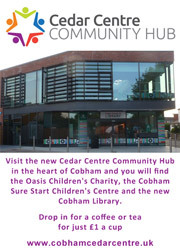 Mugs will be available from selected Cobham shops from July 2012. A list of shops offering the limited edition Diamond Jubilee Commemorative Mug will be available in early July.